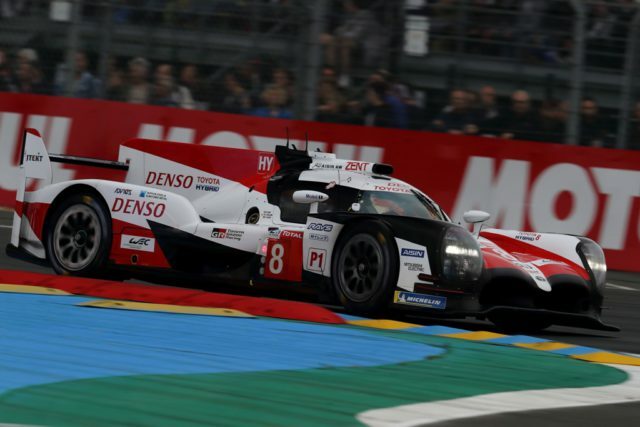 Toyota took pole position for the 86th 24 Hours of Le Mans and locked out the front row as qualifying for the second round of the FIA World Endurance Championship (WEC) concluded at the Circuit de la Sarthe on Thursday night. His lap was 3mins 15.377secs. He did it right at the start of third qualifying in the #8 TS050 HYBRID he shares with Sébastien Buemi and Fernando Alonso. Both Toyotas will start Saturday’s race from the front. The #7 TS050 HYBRID of Mike Conway, Kamui Kobayashi and José María López earned second place. That was thanks to a lap set by Kamui in first qualifying. 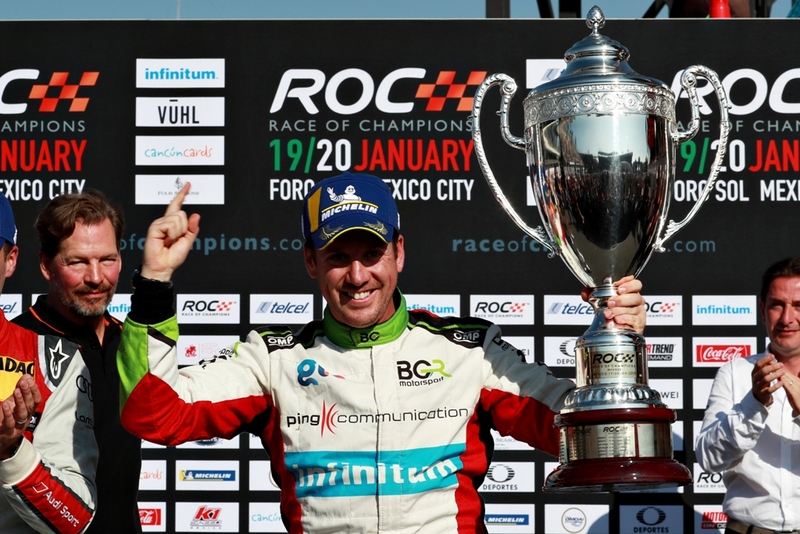 A perfect qualifying result brings an extra World Championship point. 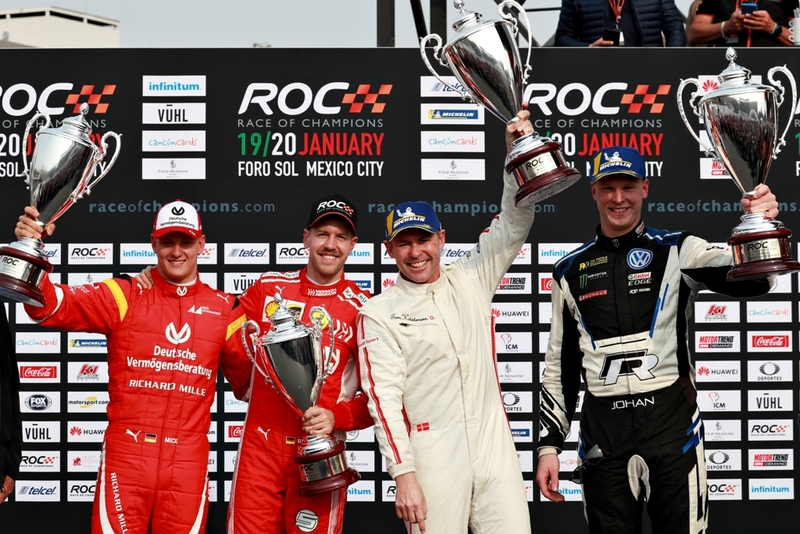 But the team’s focus throughout preparations has been on consistent, reliable performance in the race, which Toyota is attempting to win for the first time at its 20th attempt. Grid positions are decided by the fastest lap from any of the three two-hour qualifying sessions. There was no opportunity to improve on Wednesday’s times during second qualifying. Two red flags made for relatively little action. Ultimately the session halted 24 minutes early as a result of an LMP2 accident. A clean lap from Kazuki significantly improved the pole position time. 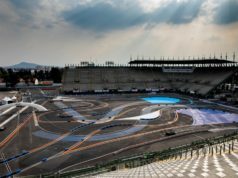 It also set a new track record for the updated 13.626km circuit layout. That configuration is in use for the first time this year. With up to 60 cars on the track, traffic is always a factor in qualifying and it did not fall kindly for Kamui, who was unable to improve on his Wednesday lap time. For the remainder of the session, both cars focused on race preparations and experienced a wet track when light rain began to fall around 10.30pm. That provided important data ahead of the race but meant the fight for grid positions was effectively over for the entire grid well before midnight. There is no track action on Friday but that does not mean anyone in the team has a day off. While mechanics will work hard to prepare both cars for the race, the drivers will meet some of the 250,000 fans during the unique drivers’ parade in the city centre. Confirmation that we’ll be starting 1-2 on the grid for the 86th running of the #LeMans24. ? ?